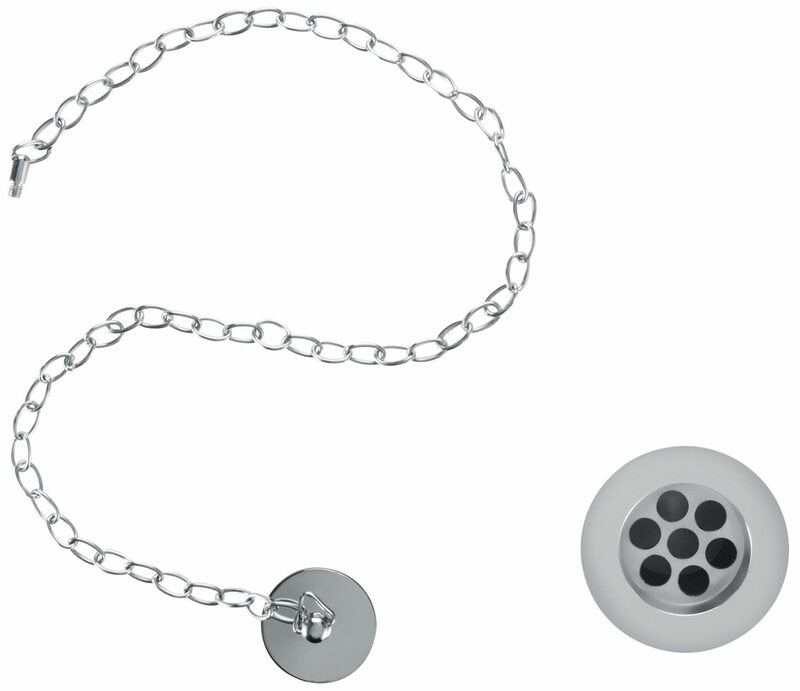 This chrome plated Basin Plug and Chain Slotted Waste from Burlington is inspired especially for today's minimalistic bathroom design. Besides giving any basin a contemporary look, it is made from superior quality brass that makes it strong and durable. 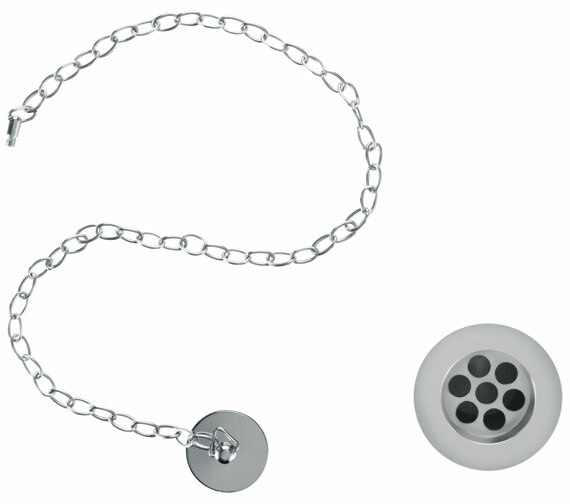 This bathroom essential efficiently drains and blocks the water satisfying your basic requirement. It is easy to install and maintain and carry a 10-year guarantee from the company. 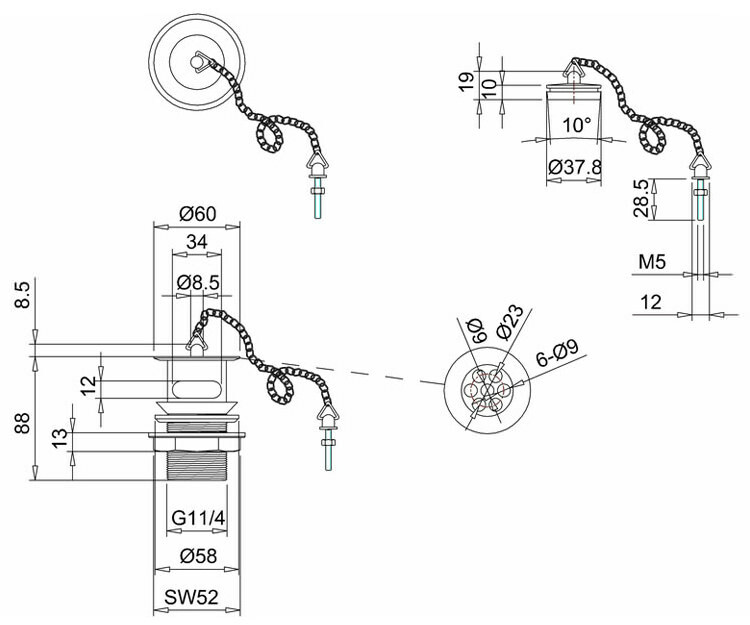 Installation details provided, please Download PDF from the technical section. As a business,an myself who is engaged in a home renovation project I found QS online and ordered a number of products. Briefly here is how our found them: Great product range and probably the cheapest on the net. Great information updates Great delivery updates and pre-delivery advice's. When product arrives it is bomb proof packaged. Great service all around and would recommend to anyone.